More info about the topic can be found at http://www.dirigible.io/api/index.html. Technical Product Manager/Architect with the SAP Cloud Platform team. 17+ years of experience with enterprise architectures, distributed systems, middleware, messaging, persistence technologies, etc. Current activities in the area of Java EE, Application Programming Models, Cloud, Dev Tools/Experience. Member of the Java EE 6 Expert Group. 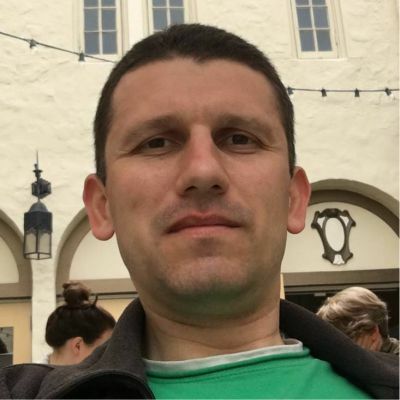 Regular speaker at international and regional conferences, like JavaOne, EclipseCon, SAP TechEd, Eclipse DemoCamps, Java2Days, CEE-SECR, ISTACon, etc. Mentor and coach at several developer hackathons, like HackZurich, GITEX AppHack, SAP InnoJam, Logistics of the Future, ESA Space App Camp, etc.